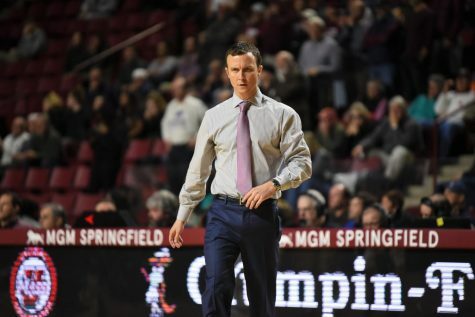 For Massachusetts men’s basketball coach Derek Kellogg, it’s been the same storyline heading into each Atlantic 10 Conference tilt this season: Every game is a measuring stick to gauge the Minutemen’s position in the conference. 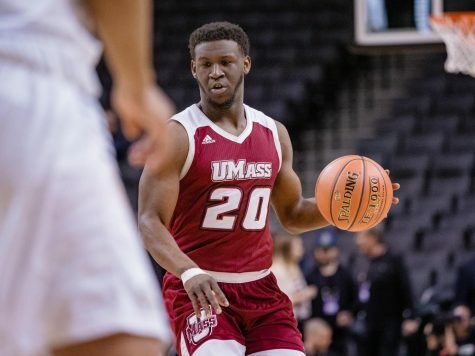 Wednesday night’s tip-off at red-hot La Salle is certainly no exception, as UMass (13-5, 3-2 A-10) takes on the Explorers (14-5, 4-2 A-10) in Philadelphia. Game time is scheduled for 7 p.m., and can be listened to on the radio on WEEI Springfield (105.5 FM). 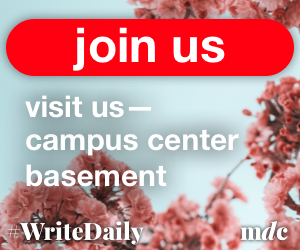 La Salle enters the affair fresh off back-to-back upsets at Virginia Commonwealth and at home against Butler – two ranked teams in the upper echelon of the A-10. 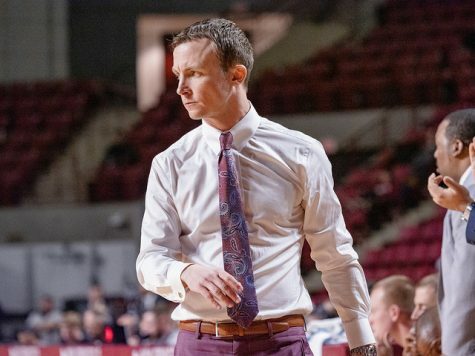 Kellogg said his players are aware that Wednesday’s game could potentially become a statement game for his squad, especially considering the splash the Explorers have made on the national level. 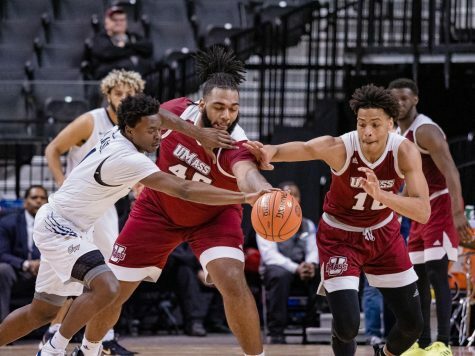 UMass has struggled greatly at La Salle in recent memory, losing its only four games at Tom Gola Arena with Kellogg at the helm. 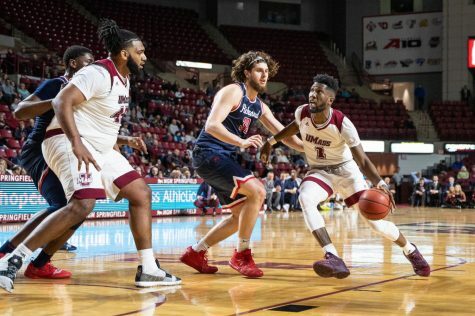 Last year, the Minutemen dropped an 82-75 decision to the Explorers on Jan. 8, 2012, as part of a 0-2 showing against its conference foe last season. 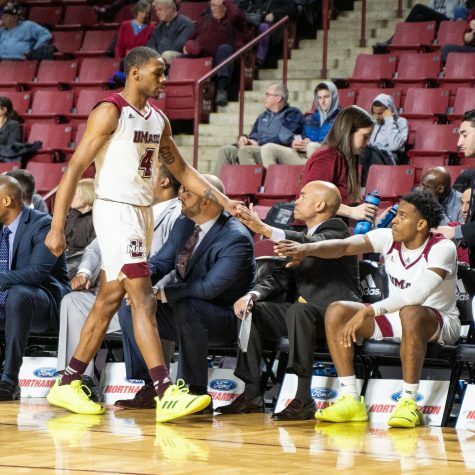 Junior point guard Chaz Williams remembers all last year’s loss at La Salle all too well, and said the rest of the team is riled up at the chance to come out of Philadelphia with a different result this time around. 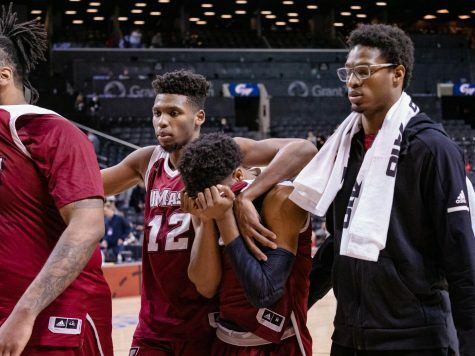 “Losing to those guys last year left a bad taste in our mouth,” Williams said. Kellogg knows Tom Gola is a tough place to play, and hopes his players remember what happened when they came up short there last year. “If they don’t, I’m going to remind them, just to let them know that this is a tough place to go in and play,” Kellogg said. The Explorers have continued to shine at home, winning their last eight affairs as part of their 9-1 pace at home this season. 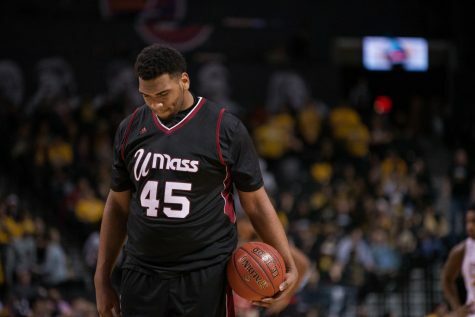 Senior Ramon Galloway headlines a guard-heavy Explorers roster. Galloway leads the team with his 17.2 points per game, while junior Tyreek Duren chips in with 14.5 points per game. 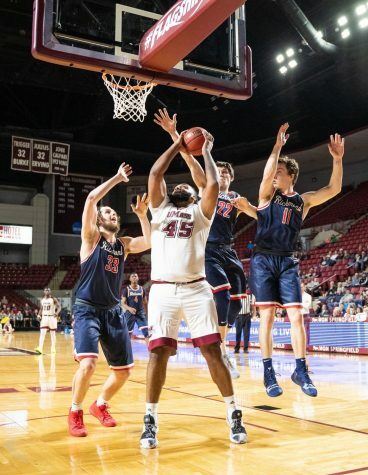 Meanwhile, the Minutemen are fresh off their 70-65 win over Richmond on Sunday, in which they held the Spiders without a field goal for the final 6 minutes, 24 seconds of the game. 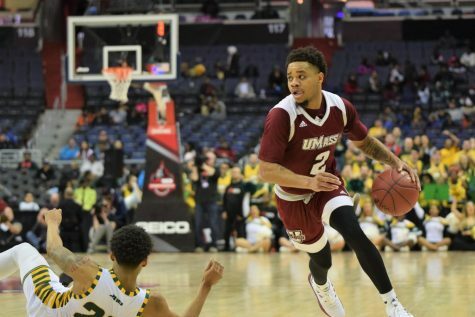 UMass closed out the game on a 14-2 run and stole a crucial victory in conference play. 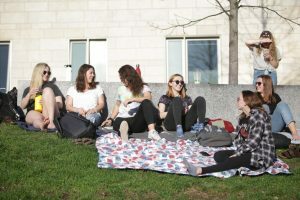 Sluggishly coming out of halftime plagued the Minutemen once again in the win, as they blew a five-point halftime lead when Richmond stormed out of the break with a 19-8 spurt to take a six-point edge. Williams knows digging themselves out of such a hole will be more difficult at La Salle. Stephen Sellner can be reached at [email protected] and followed on Twitter @Stephen_Sellner.